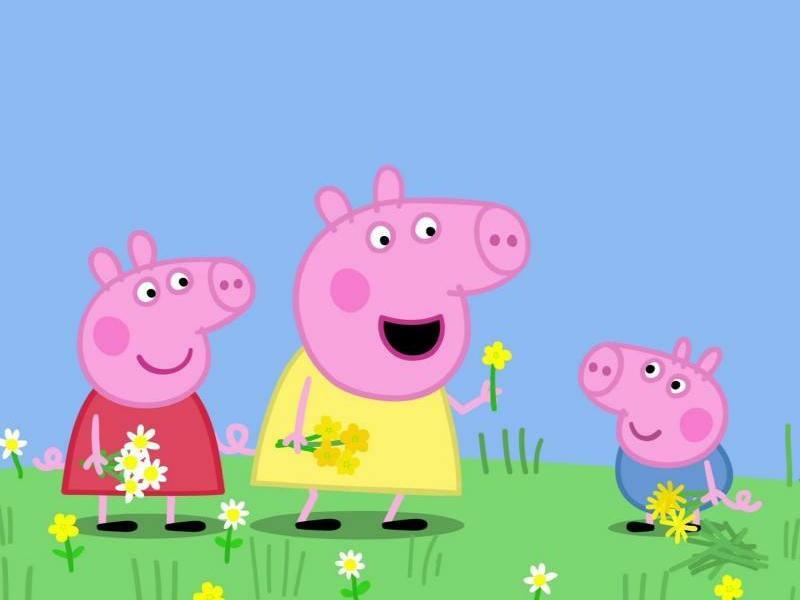 It's the 'Year of the Pig' so it feels only right to celebrate with Peppa especially after her visit to Scotland! There will be a scavenger hunt, quiz, crafts and more fun activites to kick off the Spring Holidays! Tickets are for attending children only. While we take every opportunity to ensure the details for Peppa Pig Party are accurate, we always advise that you contact the event organiser before setting out for the event to avoid disapointment.